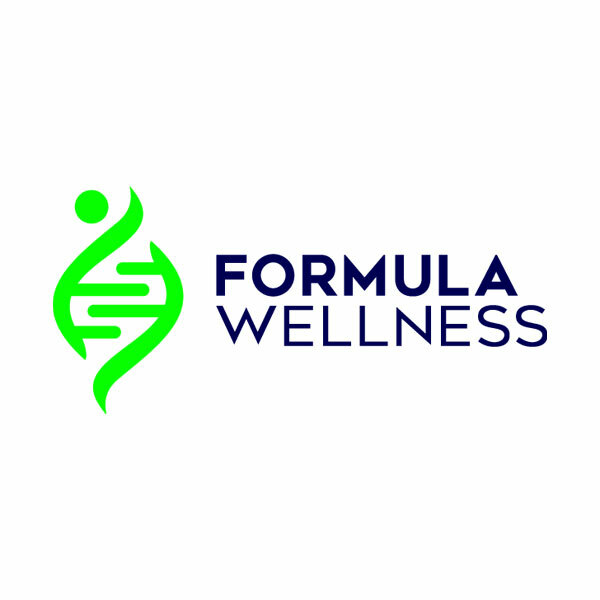 Formula Wellness is more than just a medical practice. It is a comprehensive program that includes: thorough on-site medical testing, customized workout and diet solution, as well as supplements, injections, detoxifying I.V. infusions, and bioidentical hormone therapy designed to refresh and energize your body.